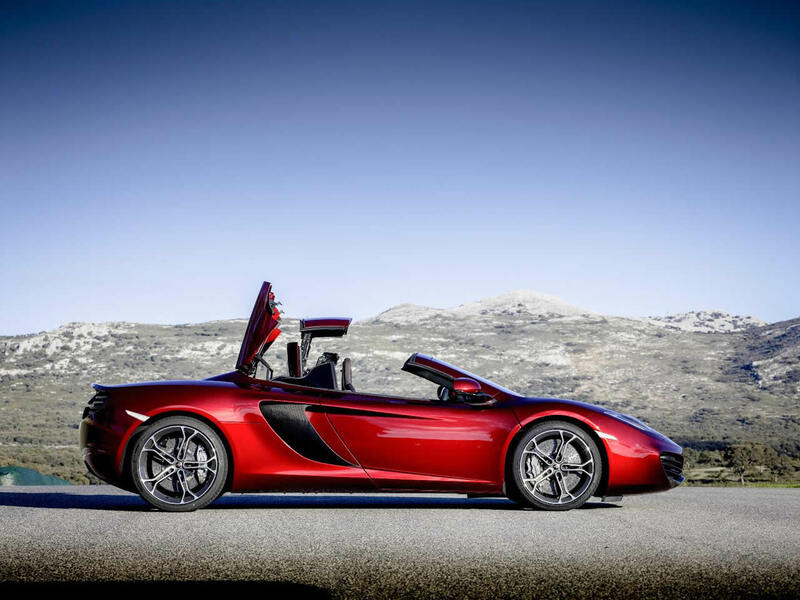 Not only does the McLaren MP4 12C Spider boast exceptional performance it unleashes it in a way that gives the driver great confidence. 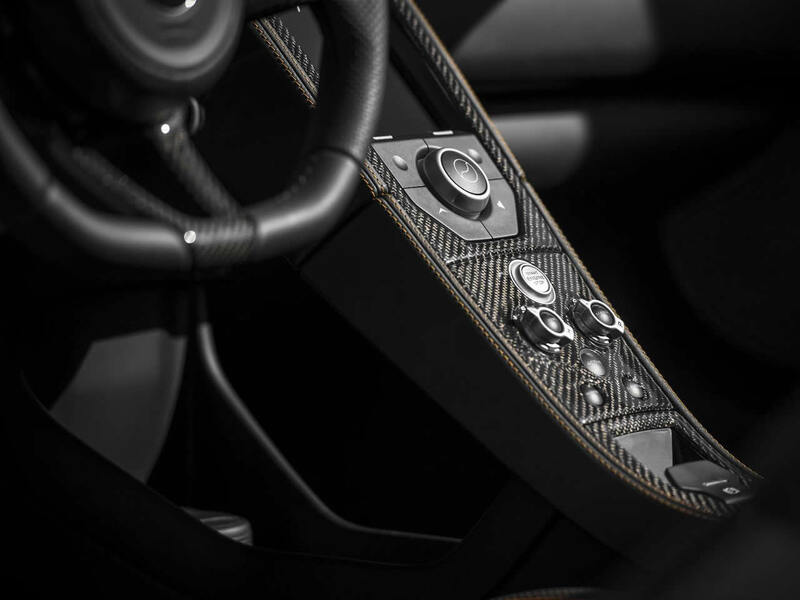 While McLaren may be a racing car builder, the MP4 can be comfortably driven by an average driver without feeling they have bitten off more than they can chew. The thrills are still there by the bucket-load and even at low speeds the engine sounds fantastic. 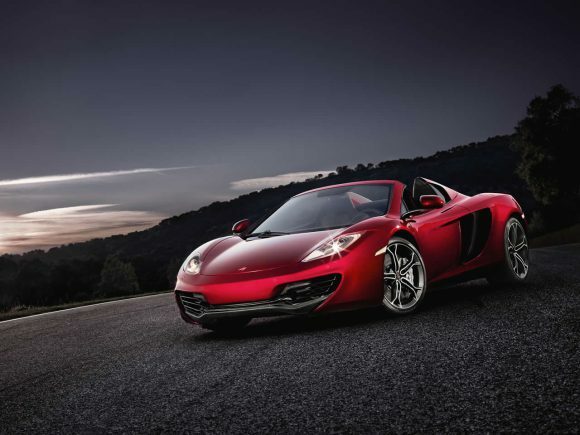 The folding hardtop roof is cleverly engineered to look great without adding weight. To our eyes, it looks even better than the coupe even with the roof up leaving us wondering why anyone would specify the fixed head car over the convertible. 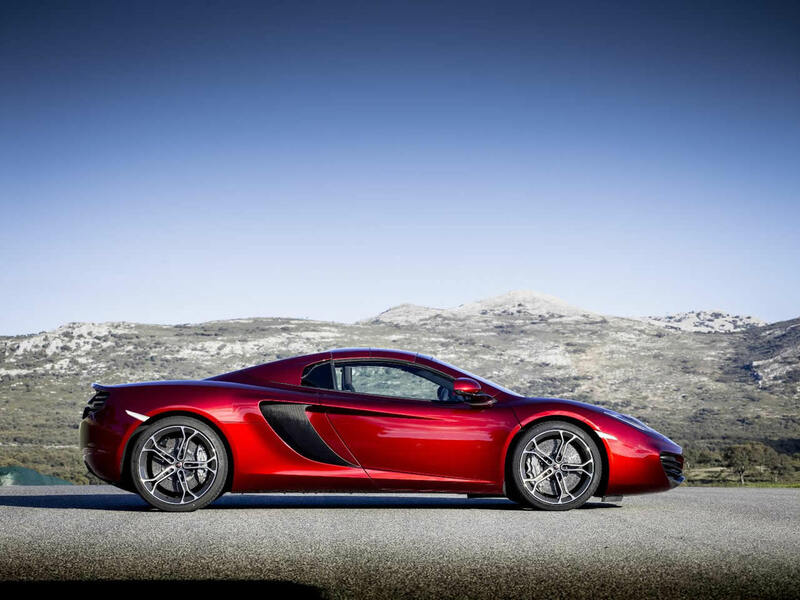 McLaren have taken their rivalry on the track with Ferrari to the roads with the MP4. 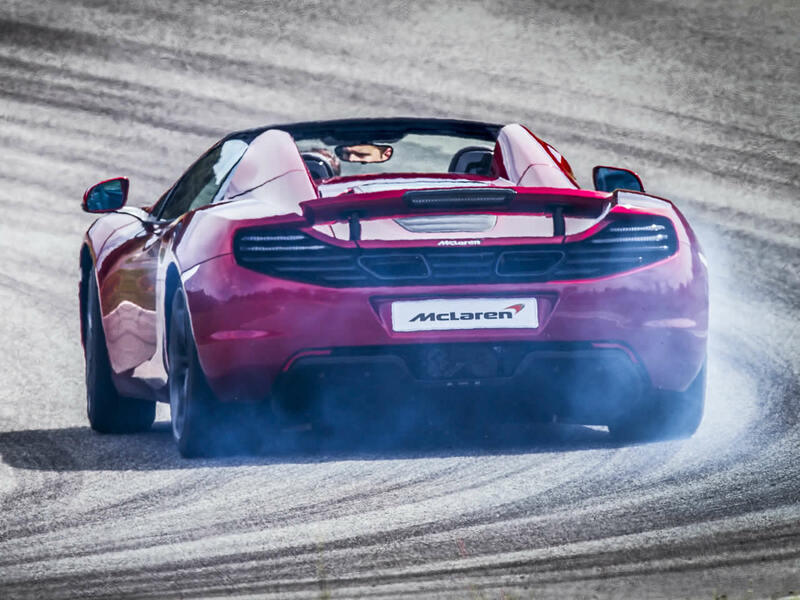 The two cars are surprisingly similar and yet the McLaren beats the Ferrari 458 by a small margin in just about every measurable way. 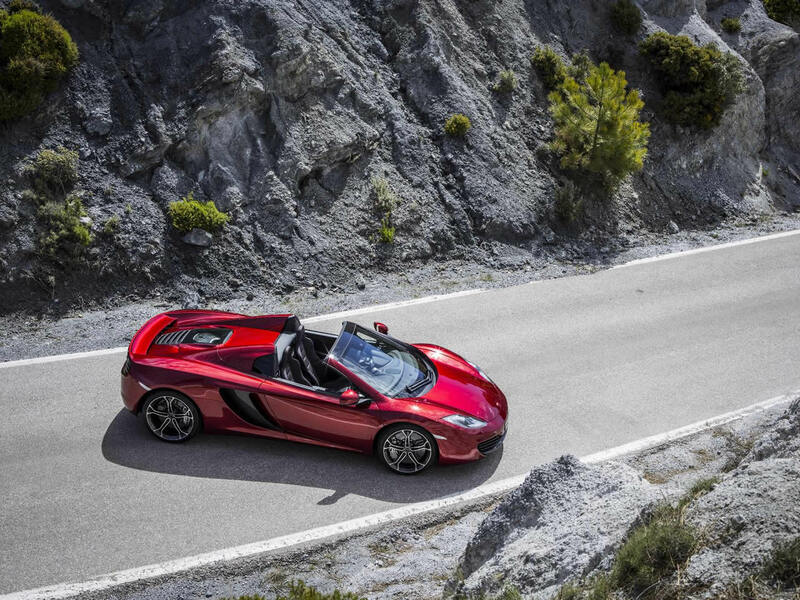 While it is often claimed the Ferrari 458 has more soul, the McLaren Spider has narrowed this gap with the clever convertible roof making it more engaging. Do you drive a McLaren MP4 12C Spider? Would you recommend it to others? Start the conversation and let us know what you think of the car.